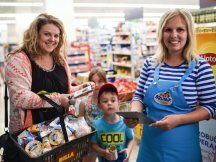 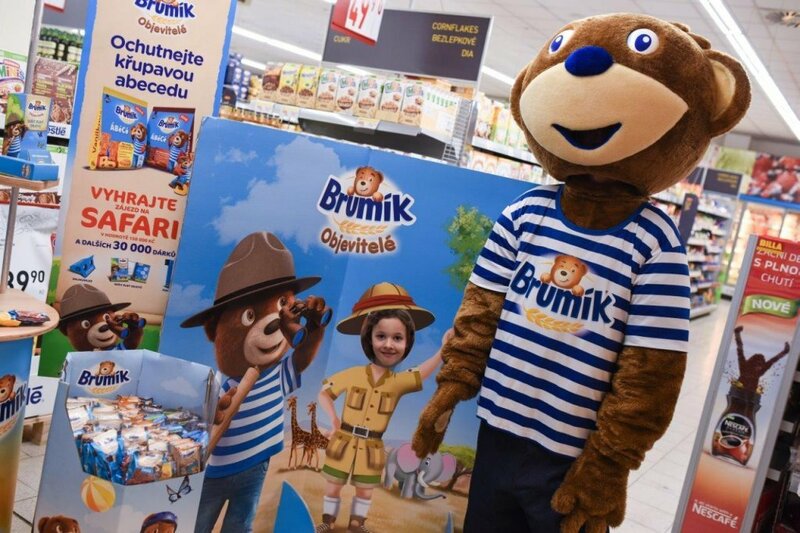 For Mondeléz, we are currently promoting the popular Brumík snack foods. 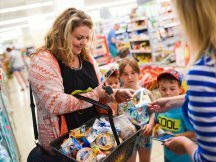 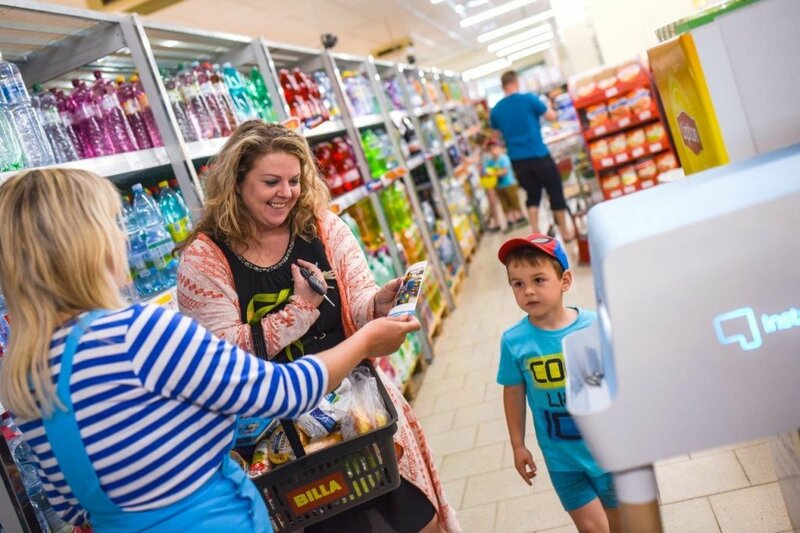 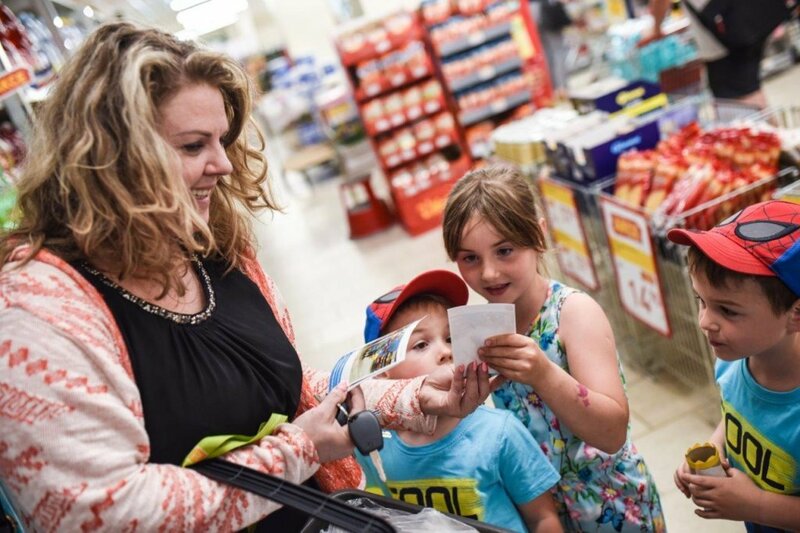 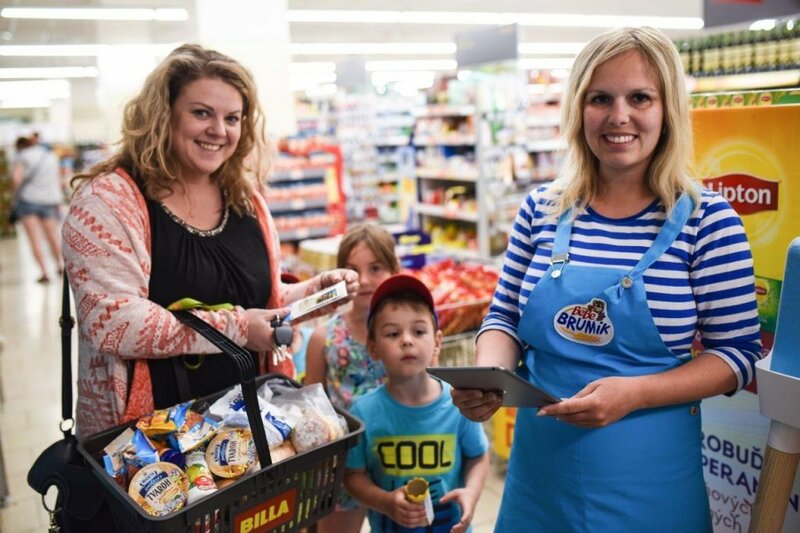 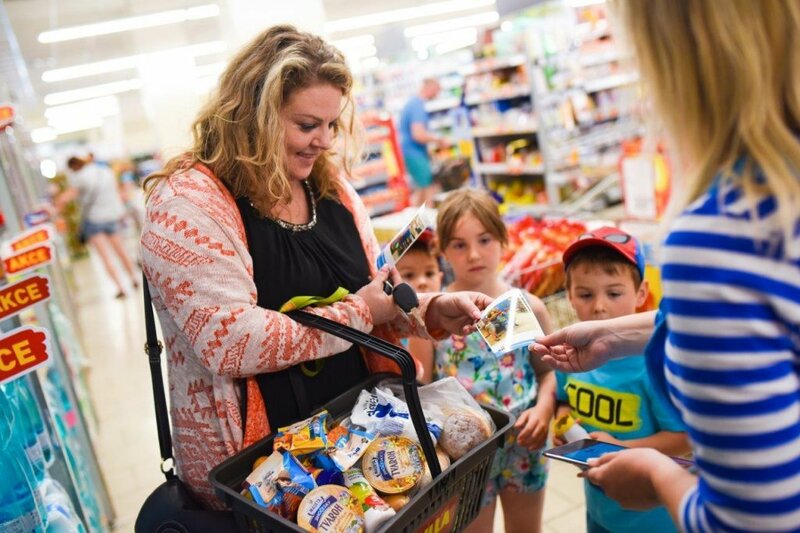 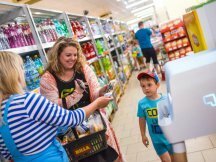 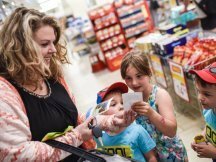 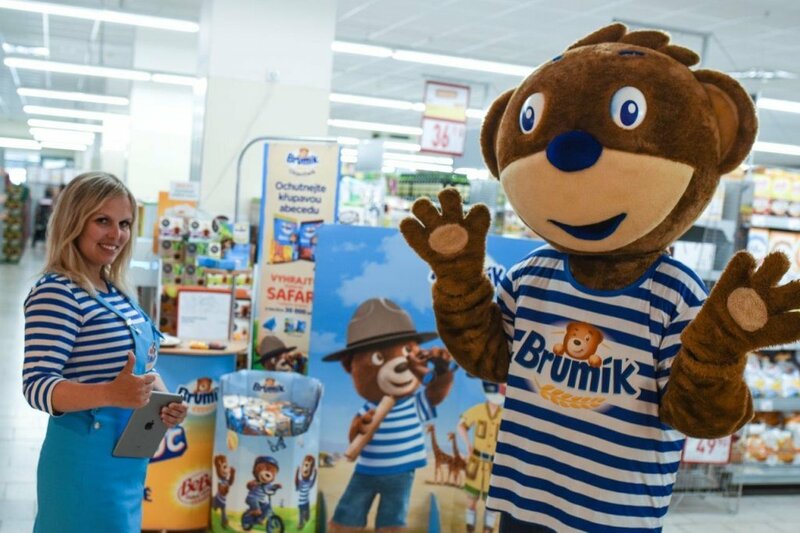 We have prepared a visually appealing site with activities designed to attract and engage parents with their children so that we would have the opportunity to present the benefits of the Brumík products. 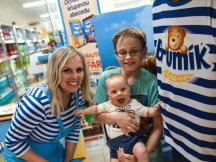 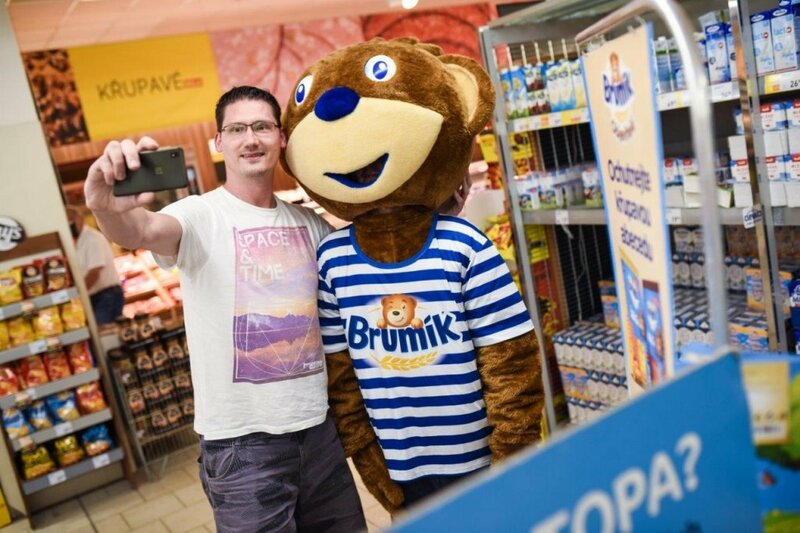 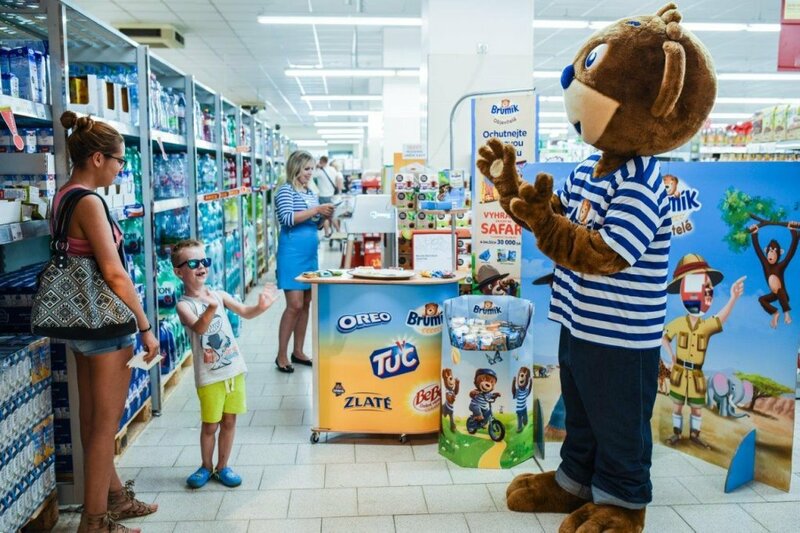 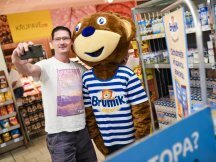 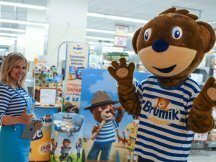 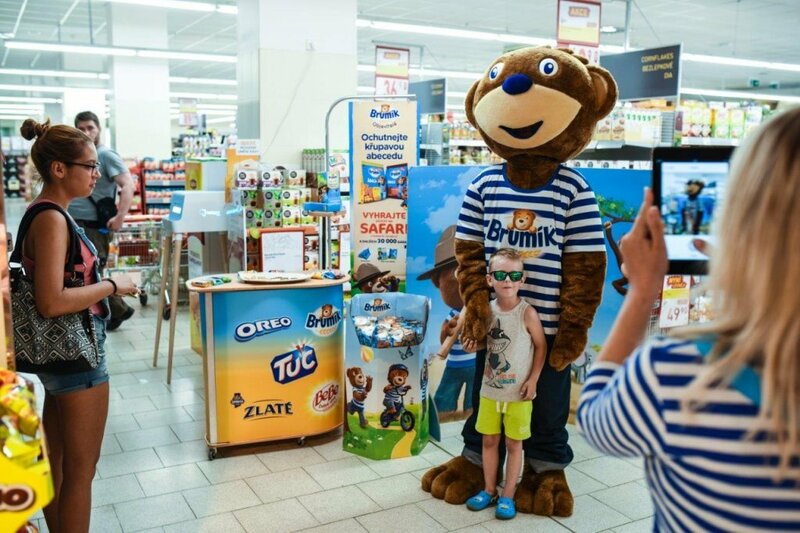 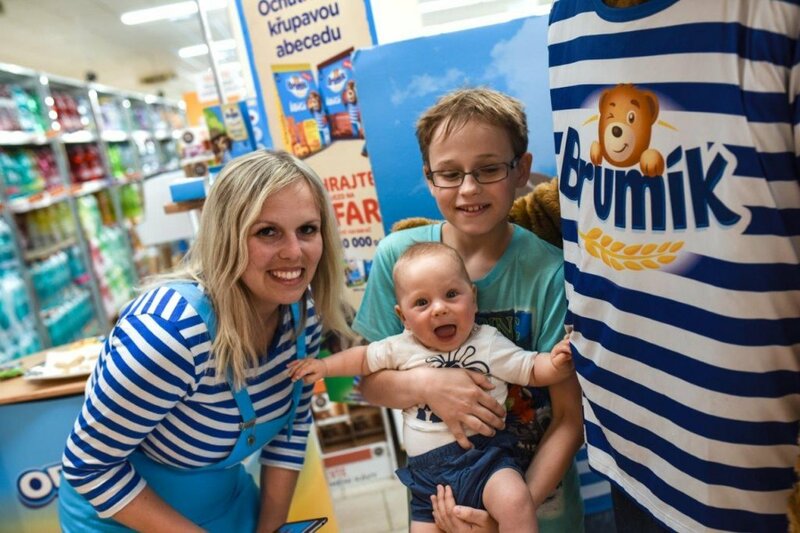 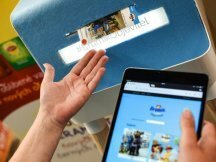 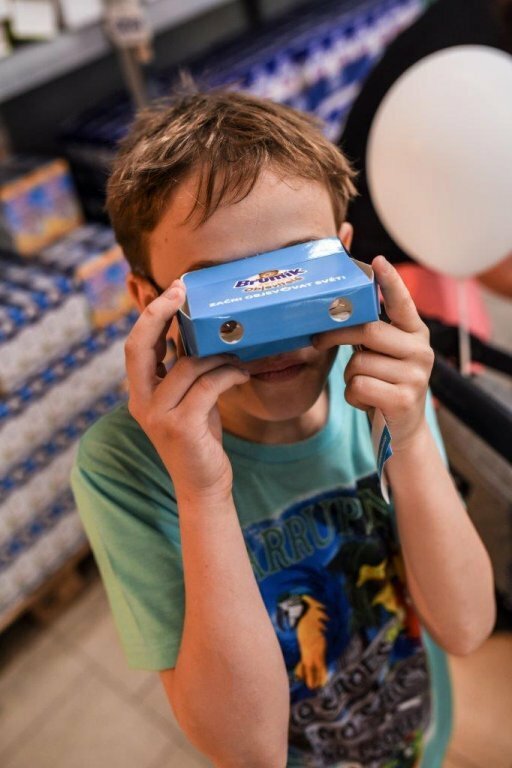 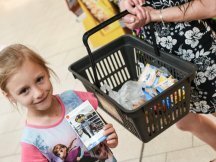 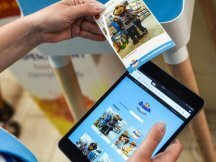 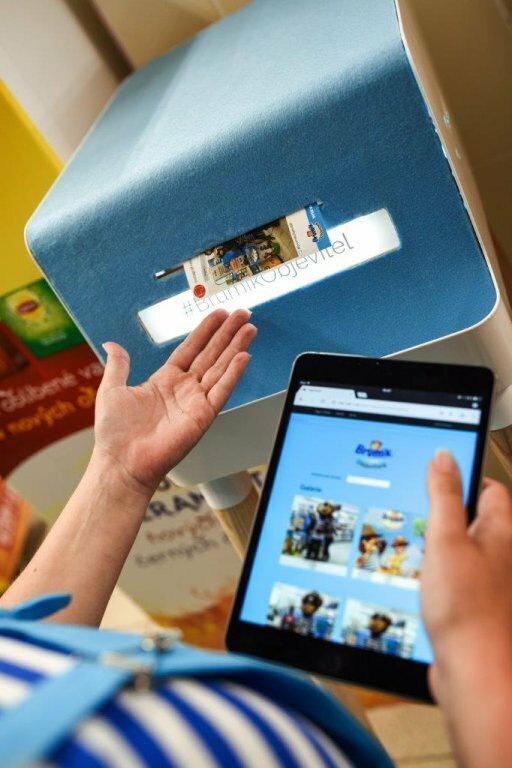 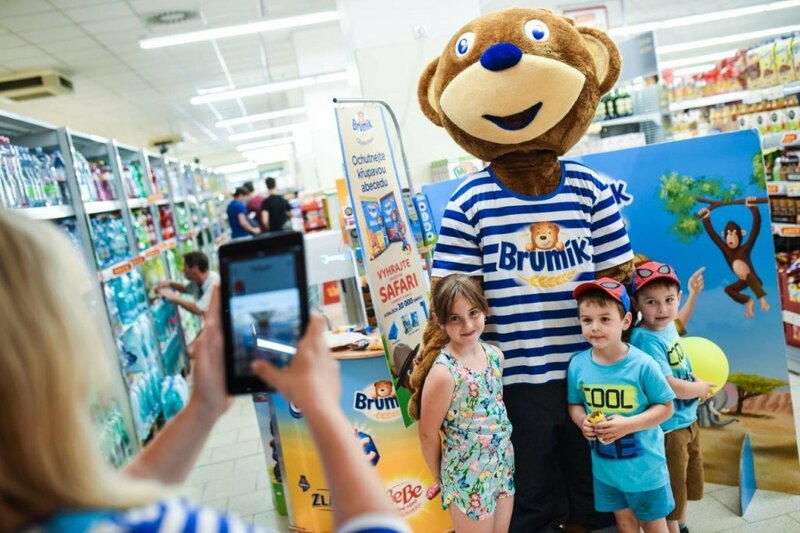 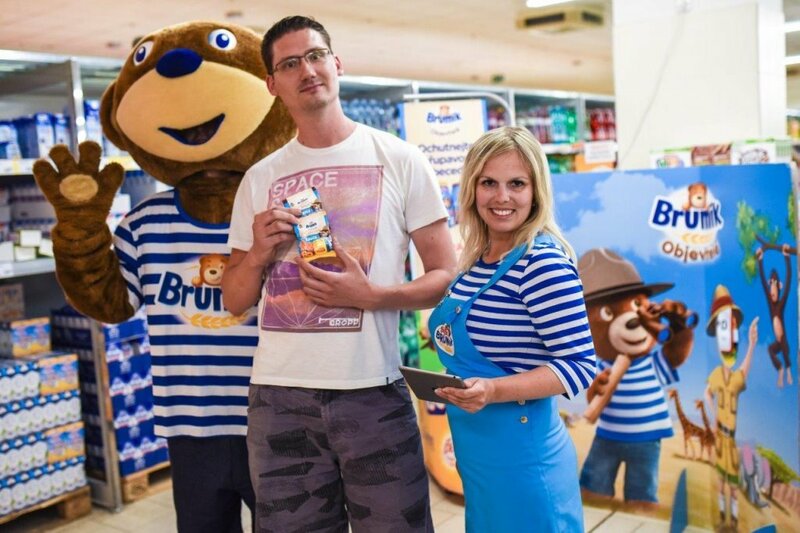 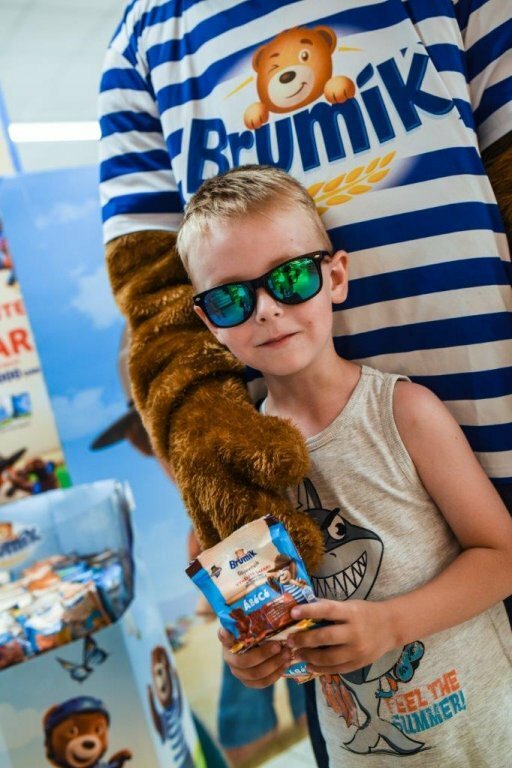 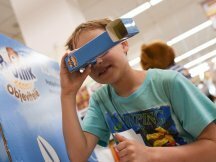 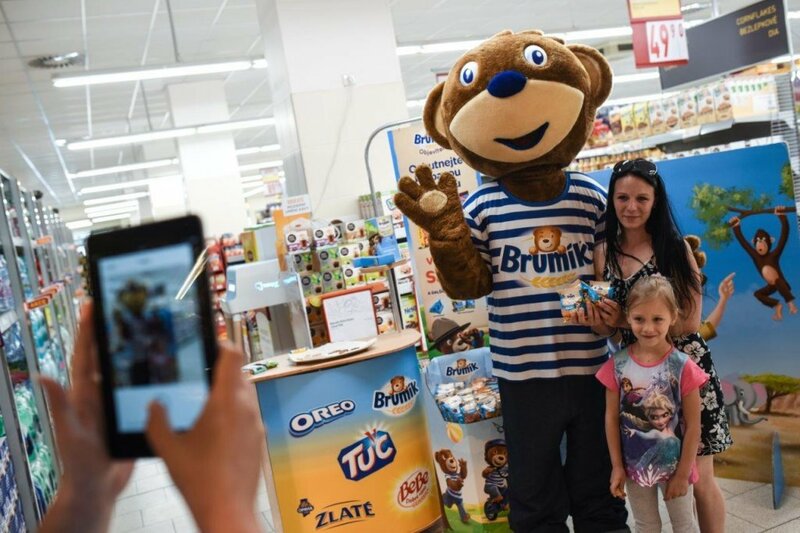 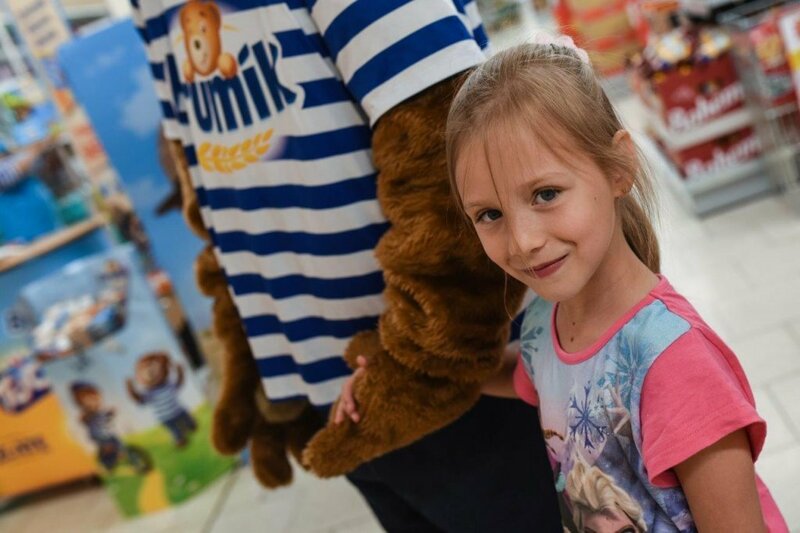 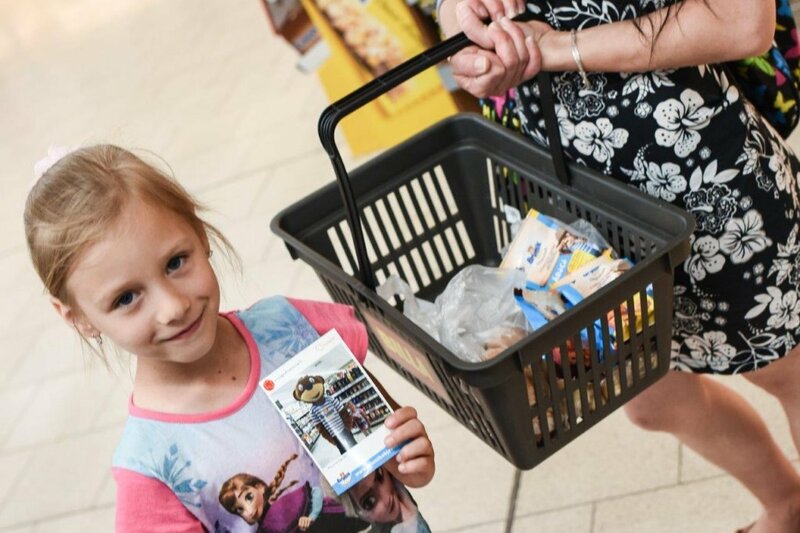 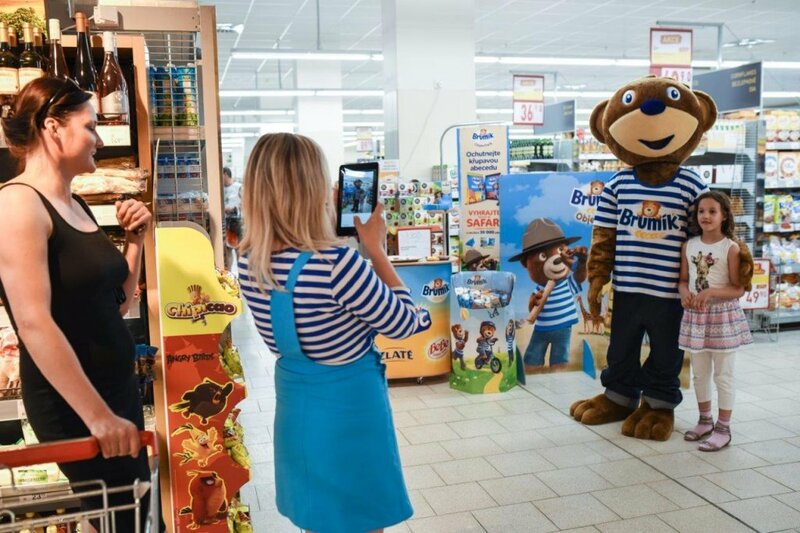 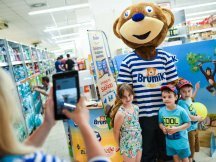 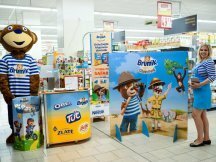 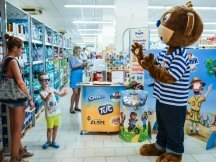 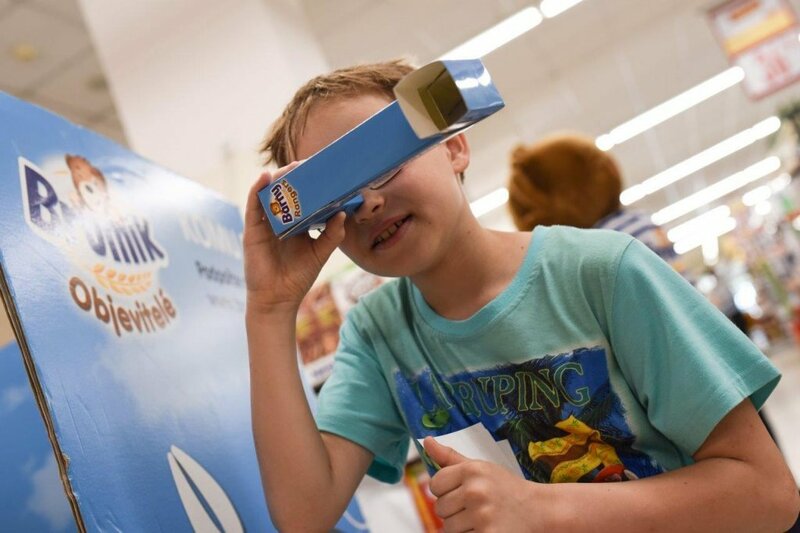 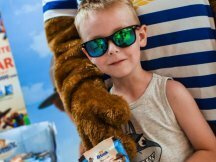 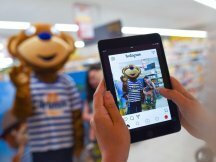 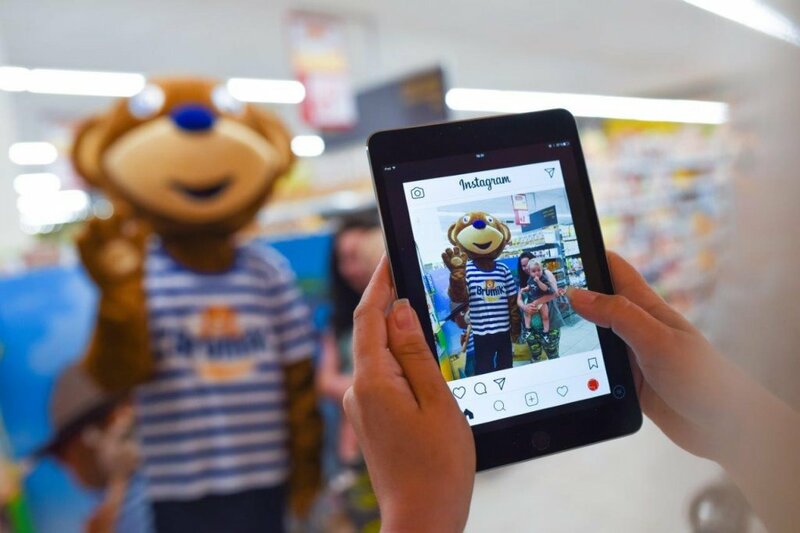 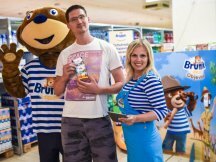 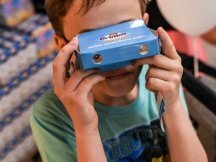 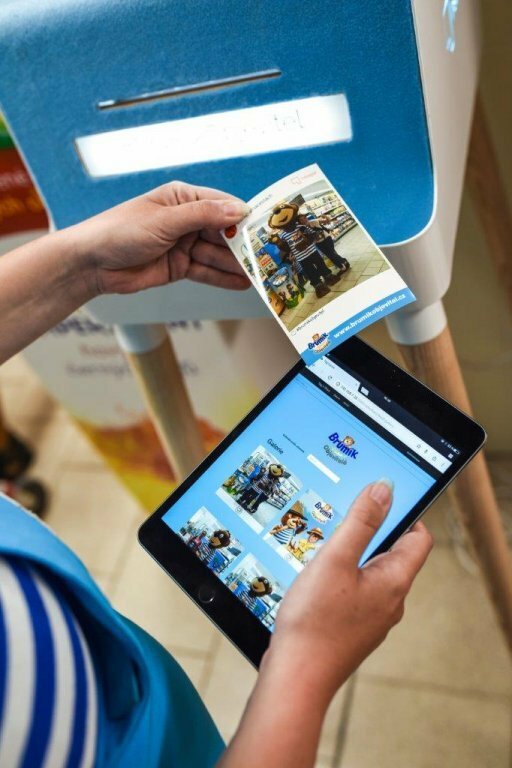 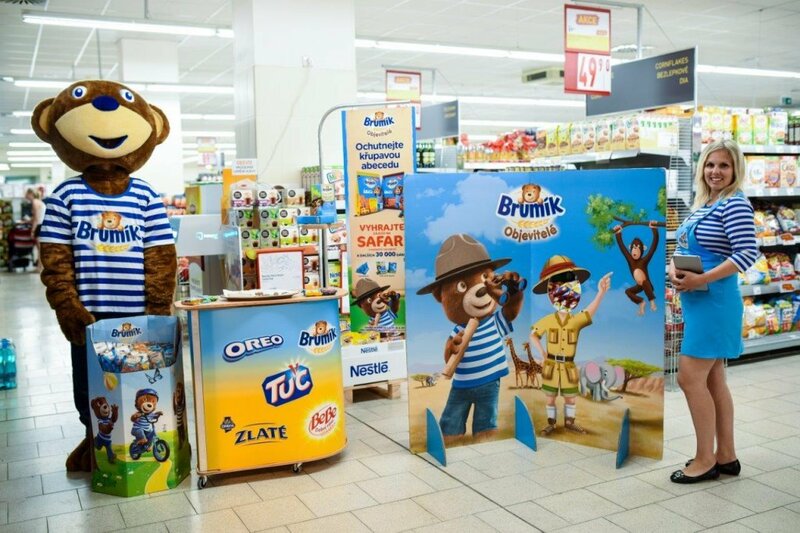 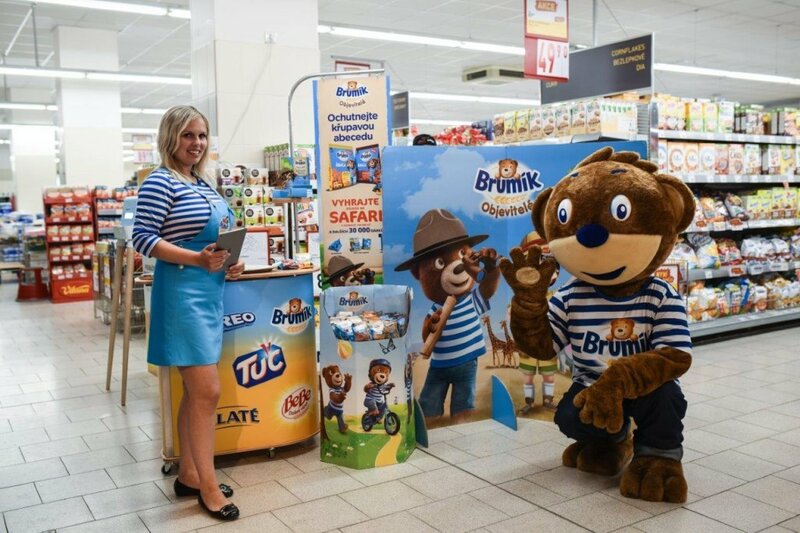 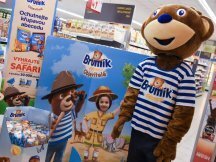 Children could engage in discovery adventures using 3D binoculars, play for interesting prizes, and at the end take home a photo with the great Brumík mascot. 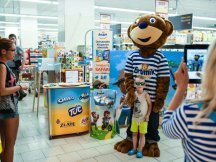 You can see in our photo gallery how the promo looked and worked.